Honest advice & Free quotations , Give us a try! We are experts in solar energy, we are approved by the government under the micro generation certificate. We are also members of the Renewable Energy Assurance Listed (REAL) assurance scheme and the electrical NICEIC scheme. MCS recognized and part REAL and NICEIC. Our pricing is one of the most competitive on the market, so we won’t over charge you like larger companies that have overpaid consultants and sales teams. 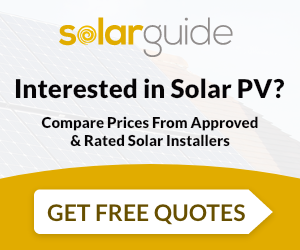 Use Solar Ltd are MCS accredited engineers who supply and install Solar PV. For similar installers in this area please visit the Willesden solar page.